We work within a 20 mile radius of Woking, Surrey. Contact us today and we'll renovate or restore your garden. 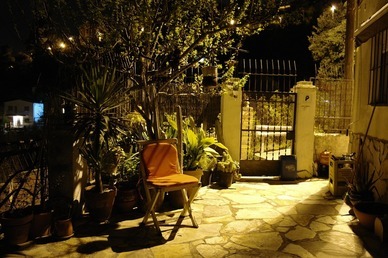 Additionally, you can visit our landscaping services page to find out more. 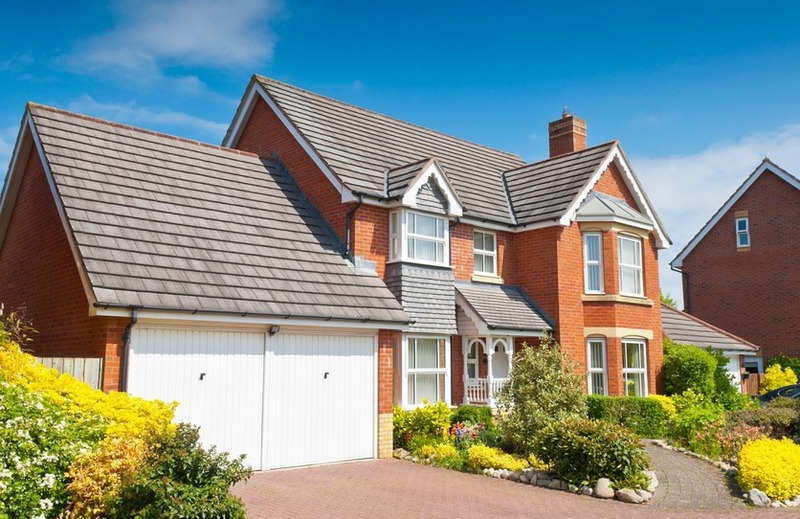 Driveways are something of a speciality of ours and we pride ourselves on producing work of the very best quality. This is achieved by ensuring that firstly that we work with you so that the correct specification is adopted and secondly, that it is followed to the letter. Coupled with an attention to detail in terms of finishing, we believe we are the best driveway installer in the area. While block paving continues to be the most popular surface we also provide other drive finishes including tarmac and cobbled stone, ensuring that we a provide high quality and an affordable service, whilst maintaining and enhancing the beauty of your property. Whatever your vision for your home, SuperGrass bespoke driveways, forecourts and patios can make it a reality. With our extensive range of paving styles and colours, the variations are virtually endless. You can also choose to add distinctive kerbs, edging or walling to complete the perfect look to match your requirements. We will be able to discuss all the options with you in a straightforward manner, ensuring that what you specify is what you want and what we build. 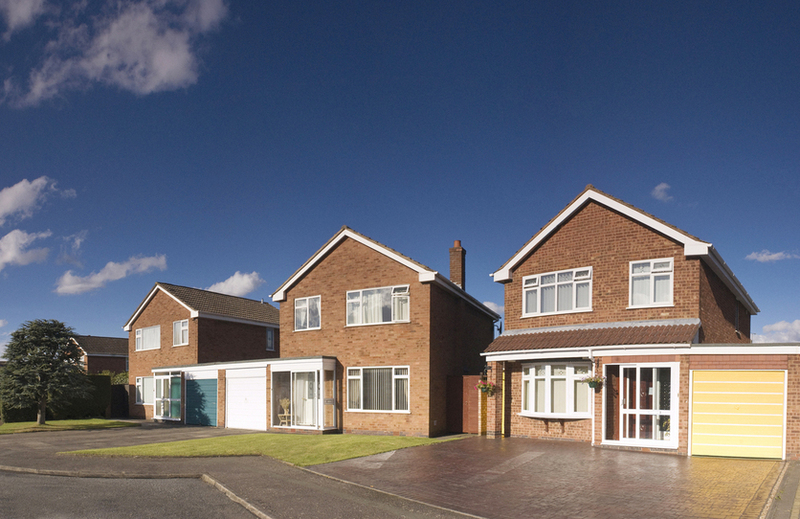 All SuperGrass driveways and patios are constructed using the highest-quality block paving or patio slabs. Practical, durable and supremely attractive, our driveways and patios will look great and remain in perfect condition for years to come. A well installed block paved driveway or patio can transform your home and add market value and with so many designs, colours and patterns to choose from it makes perfect sense to hire a professional company to carry out the work. As they often form the approach to a home, it is vital that areas of paving are laid meticulously. With over 35 years of experience, SuperGrass has the expertise to create striking effects that stay looking good for years to come. Our experience means that our work performs as well as impresses- essential for rigid paving work which is technically more demanding than flexible in order to create a durable product. SuperGrass can help you make the right choice of materials by taking the time to listen to you and too understand your requirements. Given our experience, we can cut the choices down and present an appropriate selection that includes some less well-known alternatives to help challenge and inform the design process. We are happy to provide a free, no obligation quotation for work and to assist with the design process. Here at SuperGrass based in Woking, Surrey, we pride ourselves in the way that we are able to enhance your property with our timeless beautiful patios. 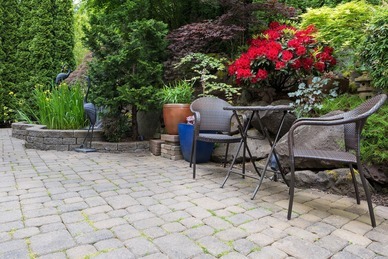 There are so many styles of patios and types of patio construction to choose from and it can be difficult to know where to start. We are only too happy to discuss with you your specific requirements and to advise you and provide a no obligation quotation to create the garden of your dreams. 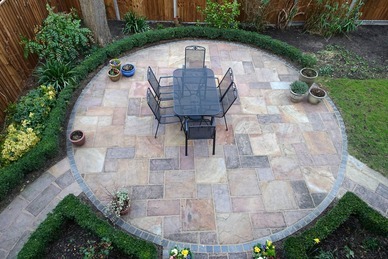 Creating Garden Patios and Paving Services across Woking, Guildford, Addlestone, Chertsey, Kingston upon Thames, Byfleet and the surrounding Surrey areas. You can select from a wide range of natural stone slabs and block paving materials, with a large range of patterns, styles and finishing. Please call for a free site survey. We construct high quality patios with varying degrees of complexity including split levels. The block paving or patio area will be dug to a suitable depth, foundations laid and any new scalpings fully compacted. The block paving or patio area will be levelled to provide the correct drainage with surface water channels installed or soakaways if required. For us, the end result justifies the preparation and time taken to understand what you would like to achieve, your total satisfaction is our aim. 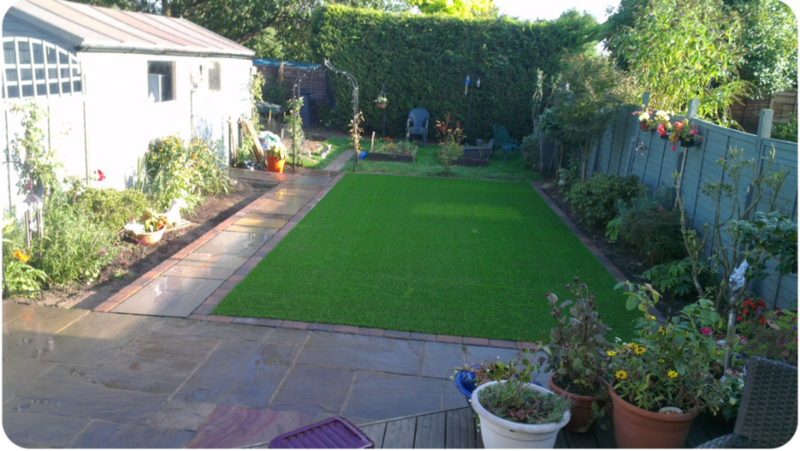 SuperGrass have years of experience in building everything from small city gardens to larger suburban areas and we have experience of working with complex split levels, multi-materials and difficult to access areas. We offer a wide range of services from design and build, hard landscaping, drainage & irrigation systems.